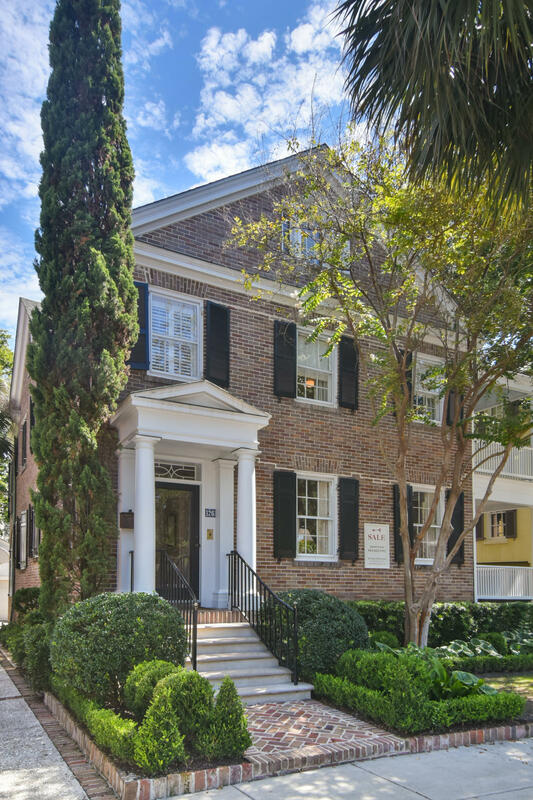 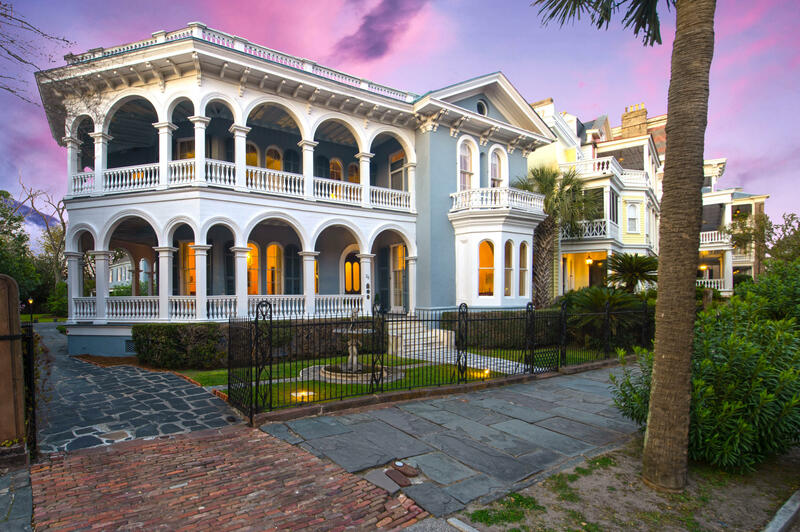 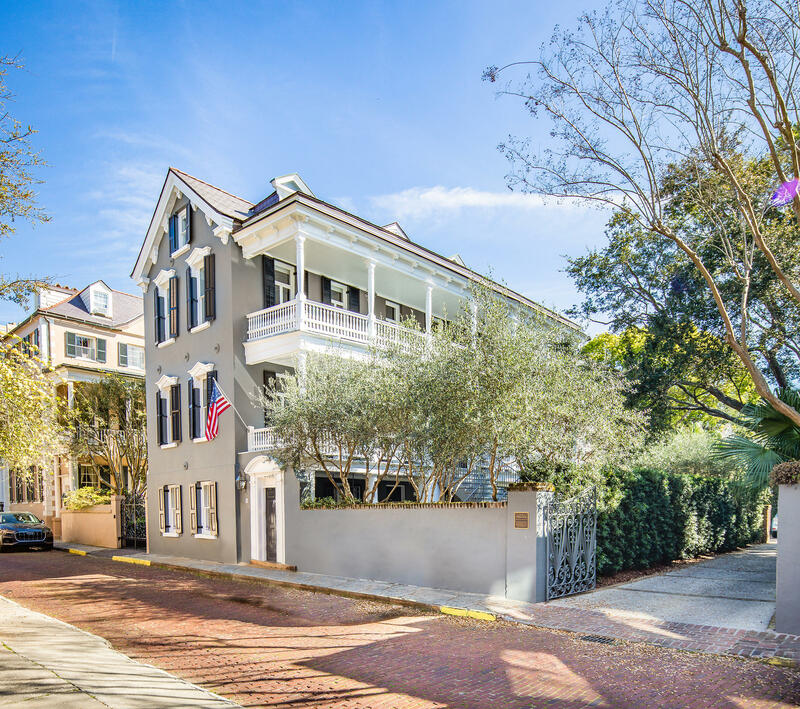 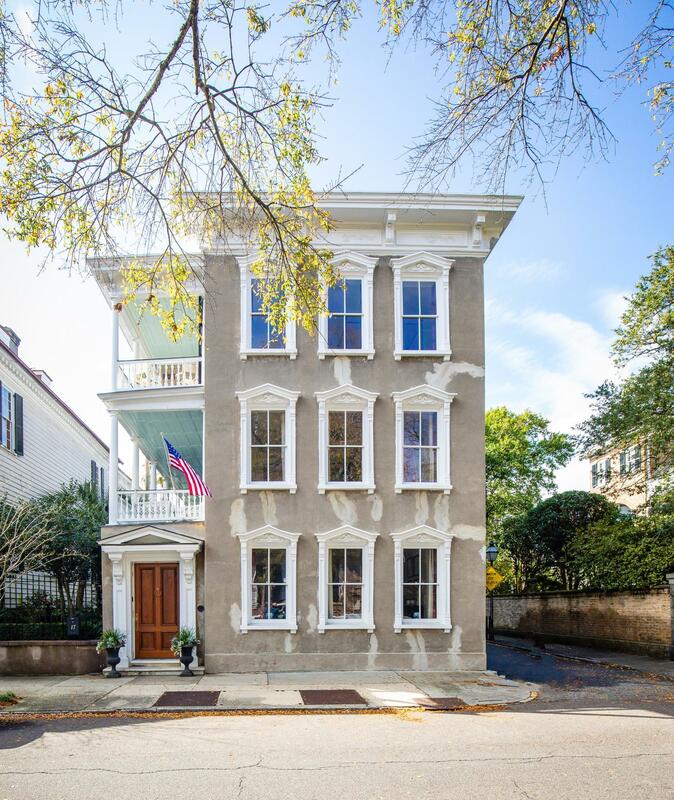 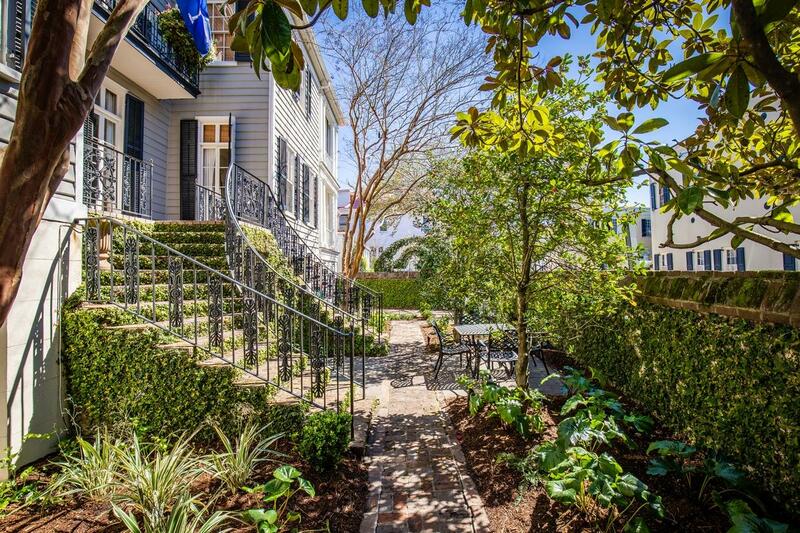 The tight streets of Historic Downtown Charleston, SC define the real estate in the popular Charleston neighborhood known as South of Broad. 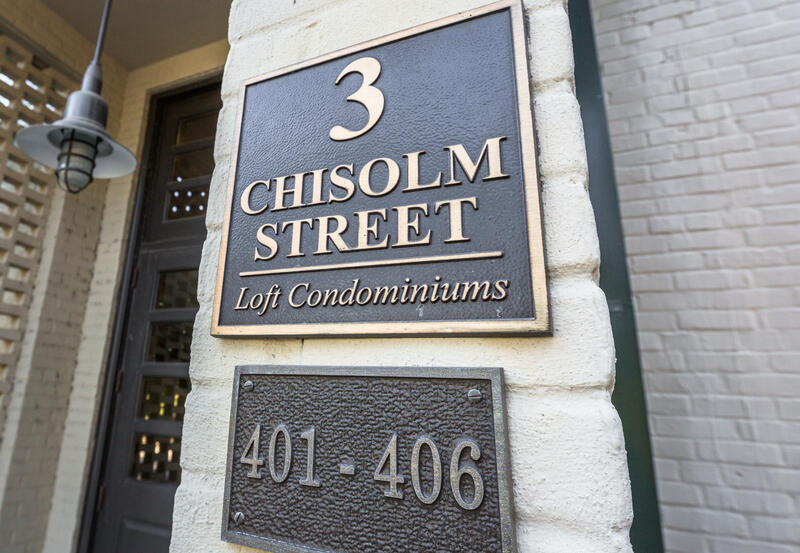 It is not common to find properties that have garages, as the lots are typically long and narrow in size. 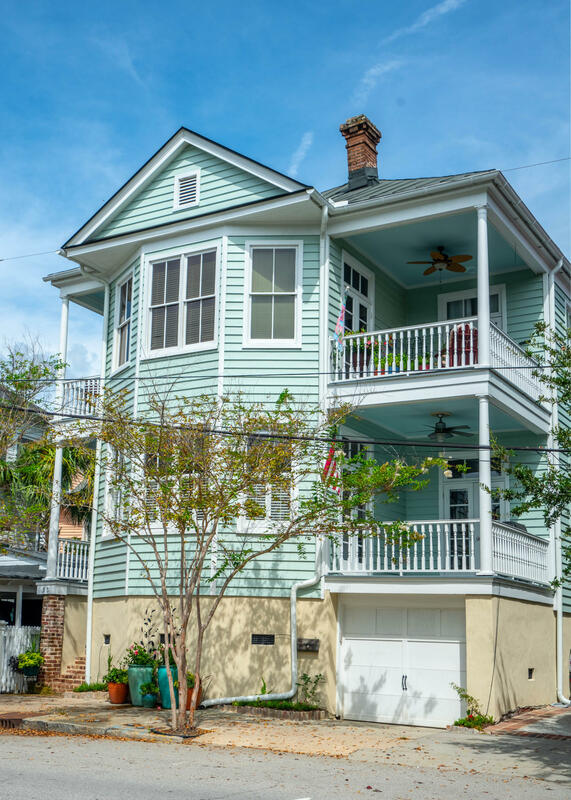 Many of the exterior structures are carriage houses and though some offer sheltered parking, it is rare to find homes with garages in the area. 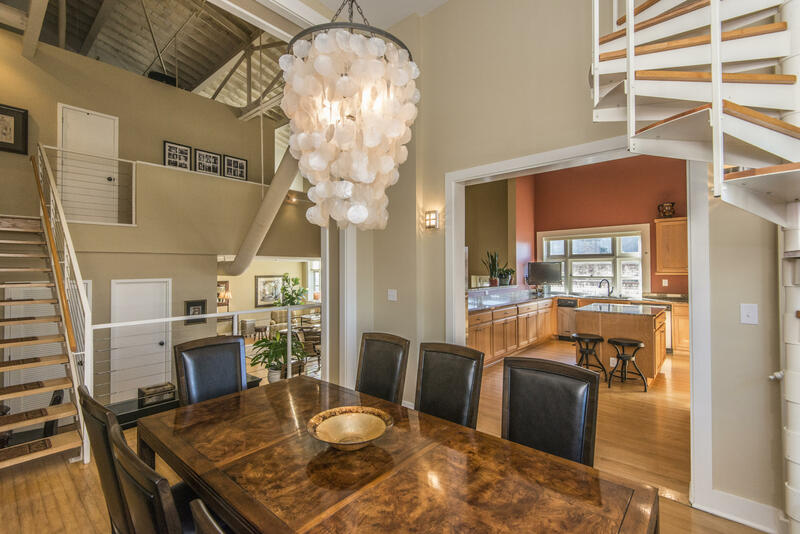 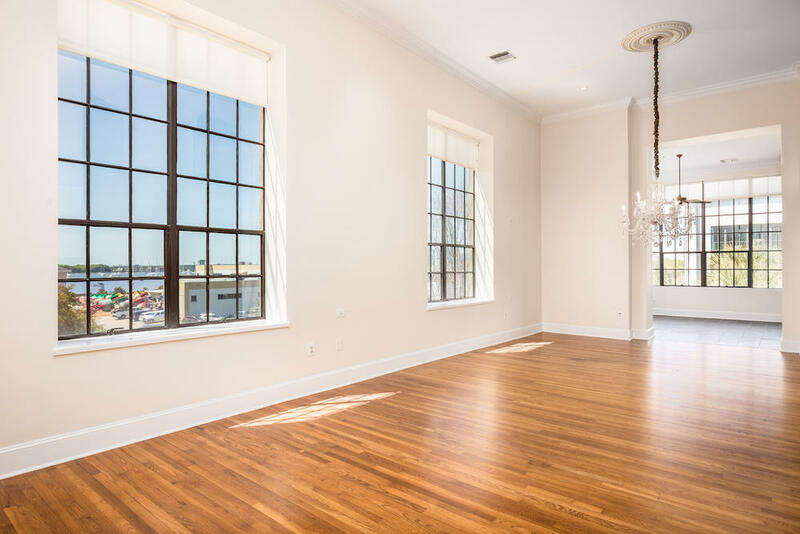 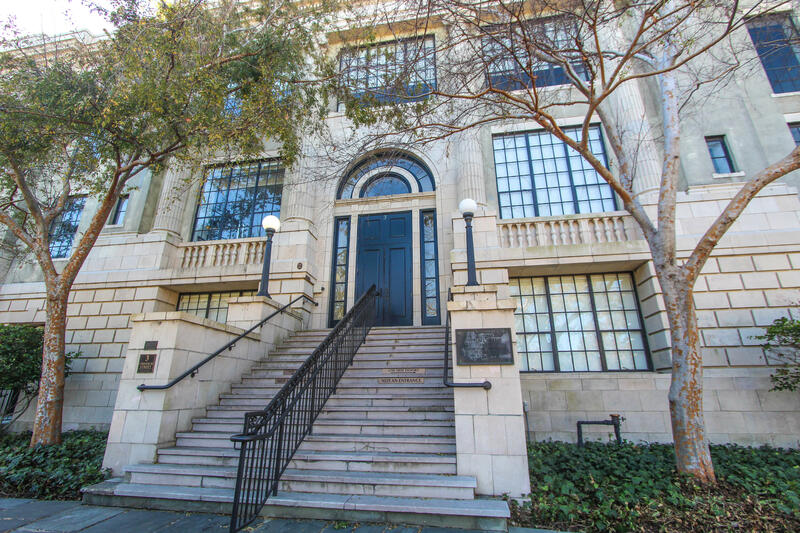 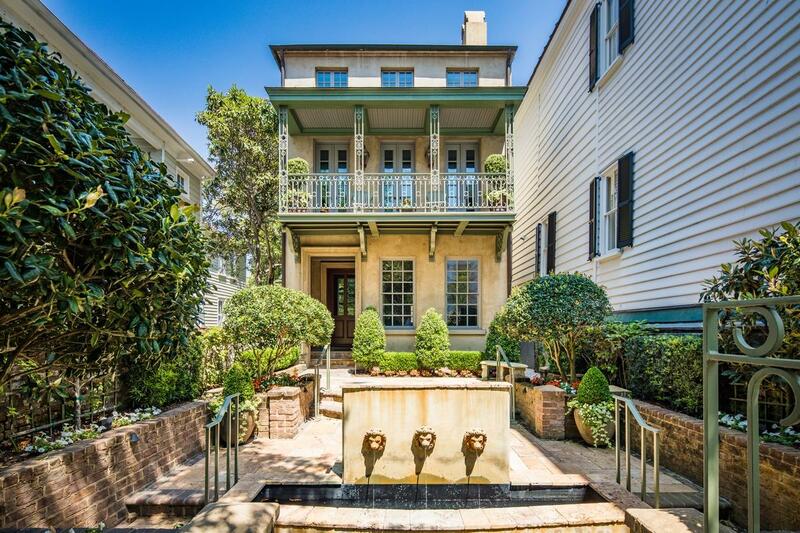 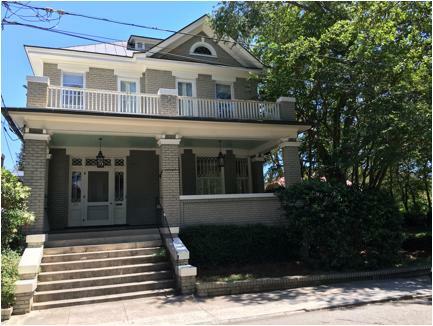 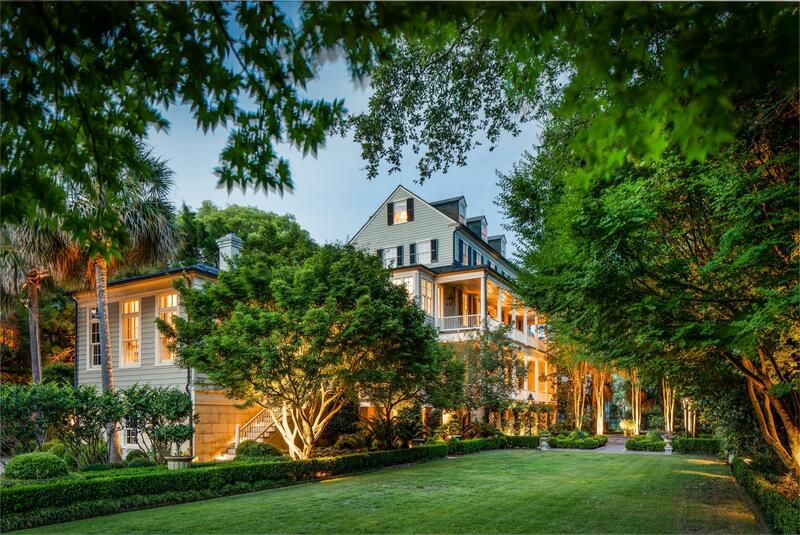 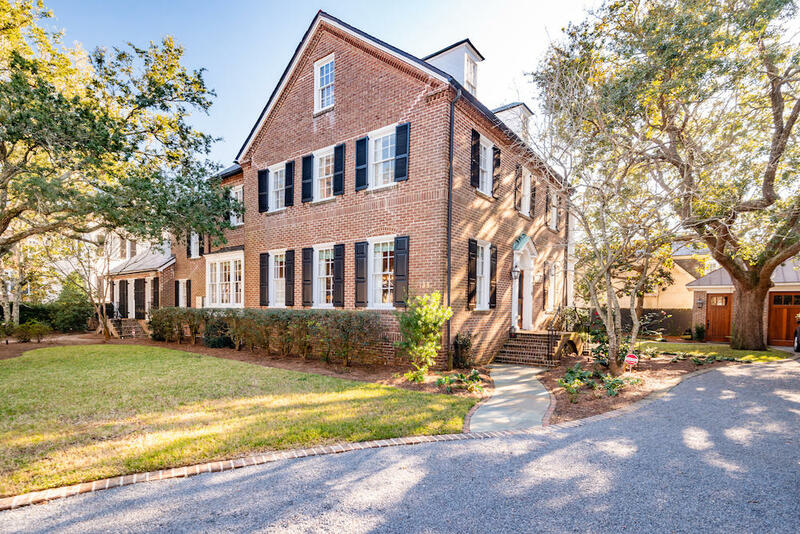 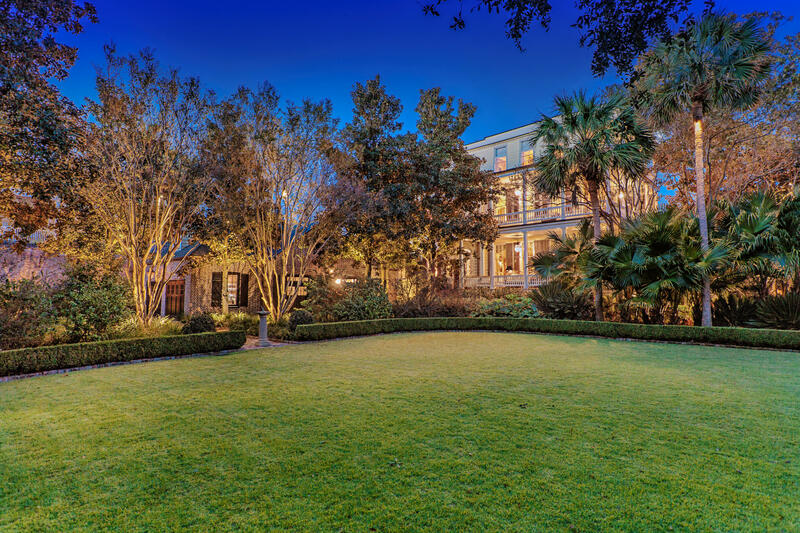 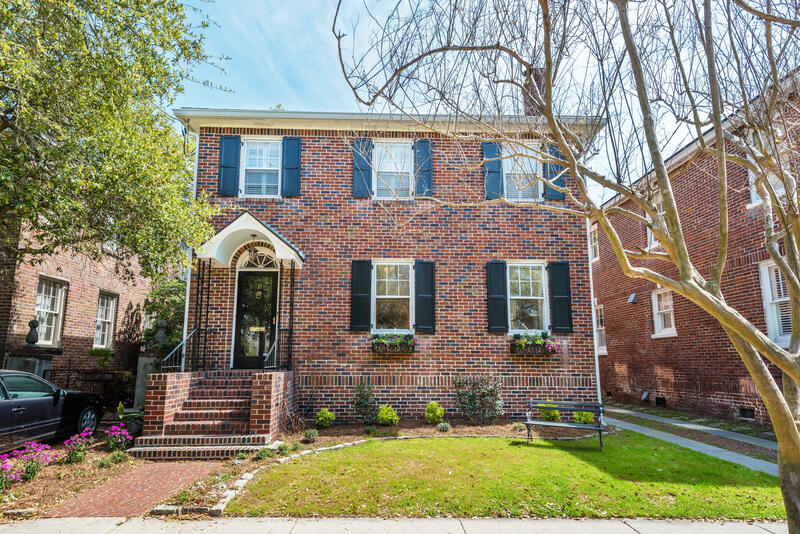 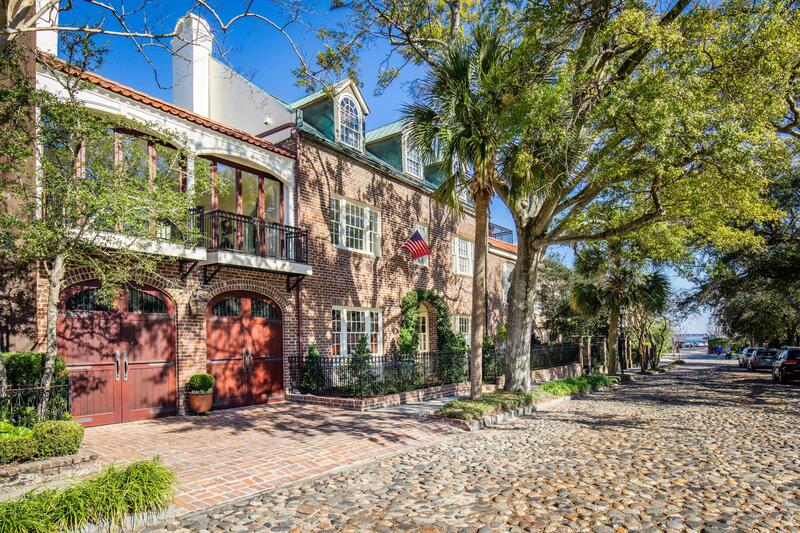 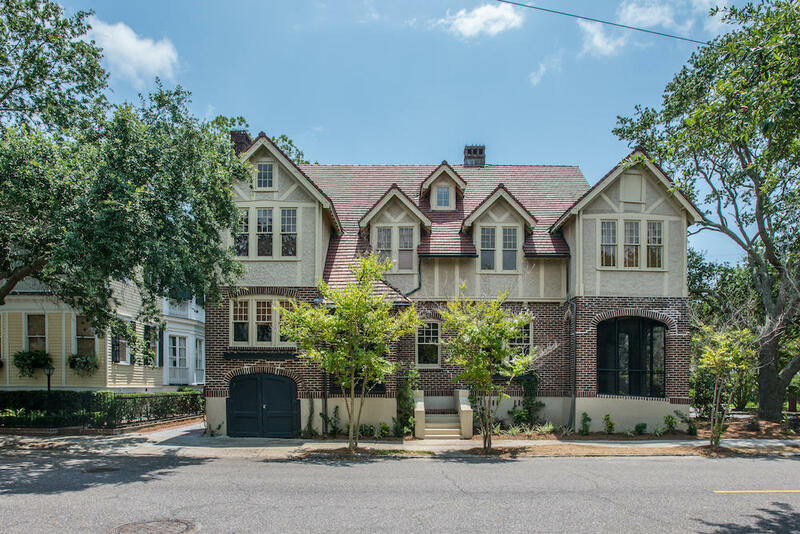 These are all of the homes currently being offered for sale with garages South of Broad, in Historic Downtown Charleston, SC.